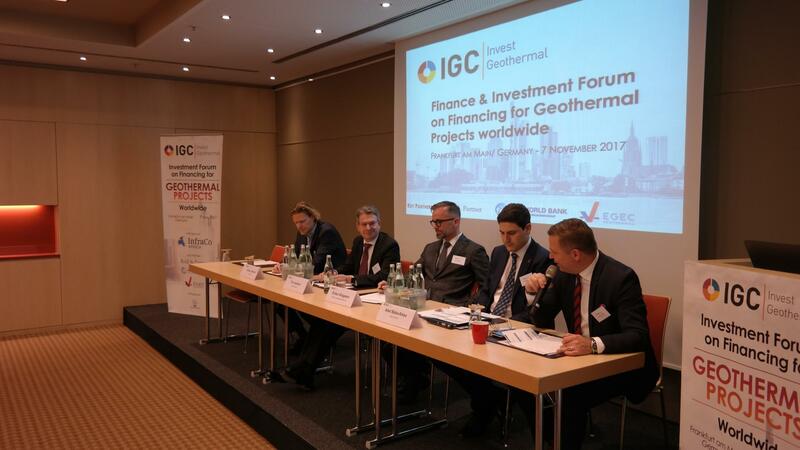 ThinkGeoEnergy and Enerchange invite to the first global geothermal investment forum in Frankfurt/ Main in Germany. 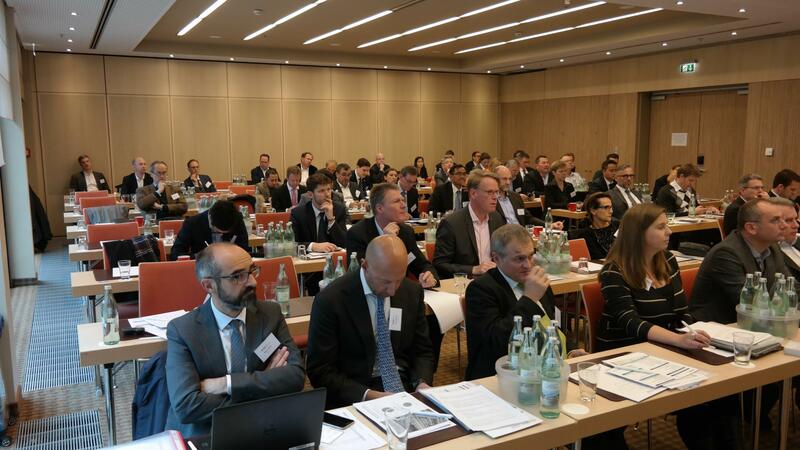 Held in the center of Europe’s financial sector, the event will be focusing on important elements of investing in geothermal energy development, such as risk mitigation, early stage financing, market incentives, blended financing options, multi-player projects and exit strategies. Here you can register online. Increase your visibility at the first global Conference on financing geothermal energy. Contact us! The World Bank Group is a multilateral organization, whose members include most of the world’s countries. Five institutions make up the World Bank Group to collectively serve as a vital source of financial and technical assistance to developing countries, among them the International Bank for Reconstruction and Development (IBRD), the International Finance Corporation (IFC) and the Multilateral Investment Guarantee Agency (MIGA). Rödl & Partner is an international company for audit, legal, tax and business consultancy with more than 3,500 partners and collaborators in 91 own places in 40 countries. 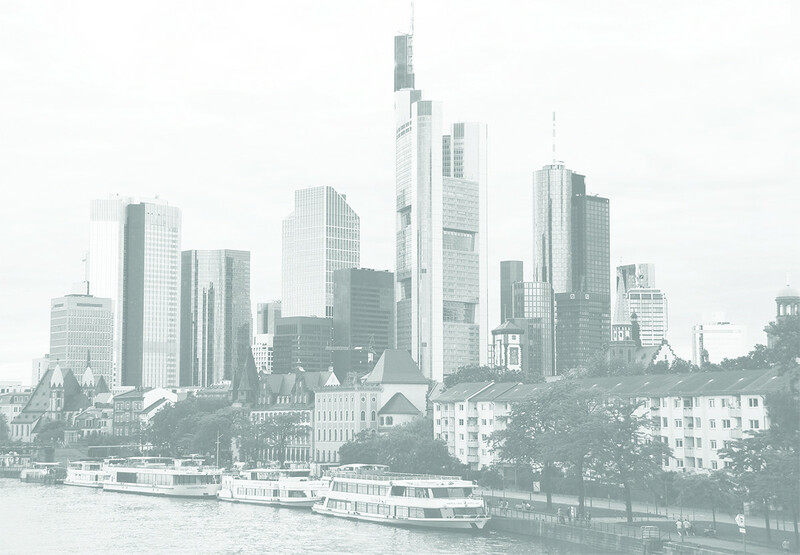 As one of the first consultancies in Germany, Rödl & Partner began already several years ago, to take care on questions of development, implementation and financing of deep geothermal projects. The speakers will give an overview about the technology and related actual financing topics and introduce the challenges and solutions in this framework. What is the value of your Geothermal Project Development? 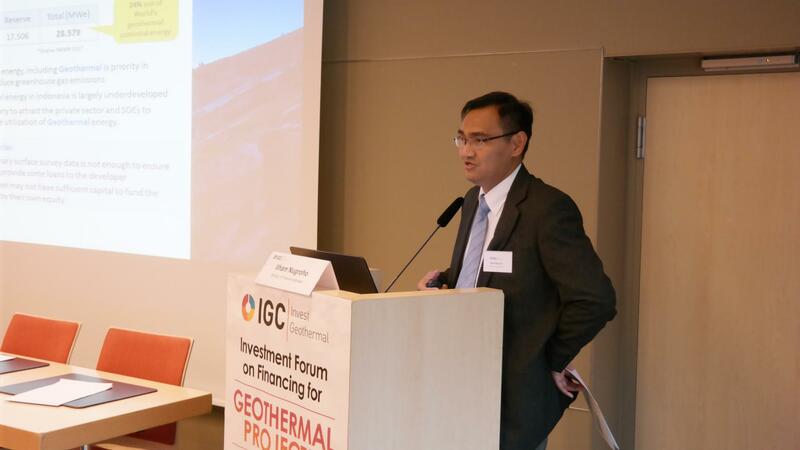 - Putting value on project risk in the geothermal sector. In the different countries various support schemes were developed by the state to stimulate the geothermal development. This also guarantees a continous project development. Very popular are feed-in tariffs and risk insurance schemes for initiating the geothermal development. One of the question arising is how long a public feed-in tariff should be prolonged and sould ther be a slight degression or a sudden end of the support? This will be presented and discussed with examples from different countries, lead by EGEC. The country risks and especially the geological risk are the main challenges for developers and investors to face. In particular with respect to long development periods the question "How to handle risks?" arises - this will also be the focus in this session. Speakers from private companies, public bodies and donors give their views and introduce programms for de-risking geothermal. After developping a geothermal field, financing the first well is one of the biggest bottlenecks due to the high risk of success. Here also a smaller well size might be cost saving and reasonable for collecting experiences of the geothermal site. In this session financing models for the first stage of a geothermal project are introduced in a panel discussion with various early stage investors. 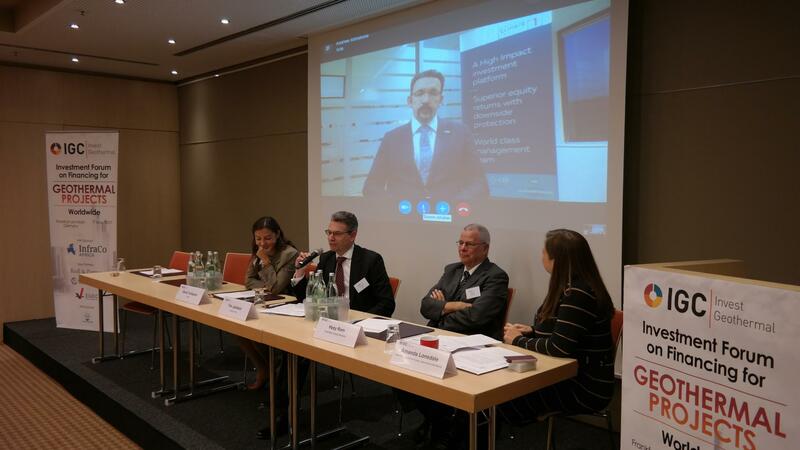 But also for the exit and project finance will be considered with Due Dilligence and Best pracitce examples which are presented and discussed. KS Orka Renewables Pte Ltd. Many countires have excellent geothermal conditions. However, electricity prices do not coincide with the development cost of geothermal energy. One possibility to solve such challenges might be a closer cooperation between public finance institutions and private equity. Here development banks, donors and investors are invited to discuss about cooperations. GeoTermico is an investment vehicle aimed at early to mid-stage geothermal energy projects worldwide. We will enter geothermal projects, based on a phased approach, where initial exploration work has been conducted. We will carry out all necessary exploration and drilling activity and look to exit once the resource is proven based on the advice and experience of our team. ERDÖL ERDGAS KOHLE is a technical and scientific professional journal about natural gas, oil and petrochemistry with an extensive news section, that has been published for 133 years. The specific topics deal with geotechnics, exploration, drilling and production technology, reservoir technology, processing, transportation and storage of gas, petrochemical engineering, energy production from geothermal energy and biomass.